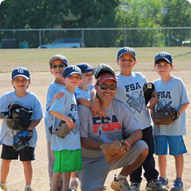 The Highwood Police Department provides a wide range of services to the community. The Department is staffed by 13 full-time and 15 part-time State certified police officers. In addition to sworn police personnel, the department employs records personnel, community service personnel and school crossing guards. Police services include: 24-hour preventative patrols, emergency response, enhanced 911 emergency communications, traffic and parking enforcement, criminal and juvenile investigations, and drug and gang enforcement. 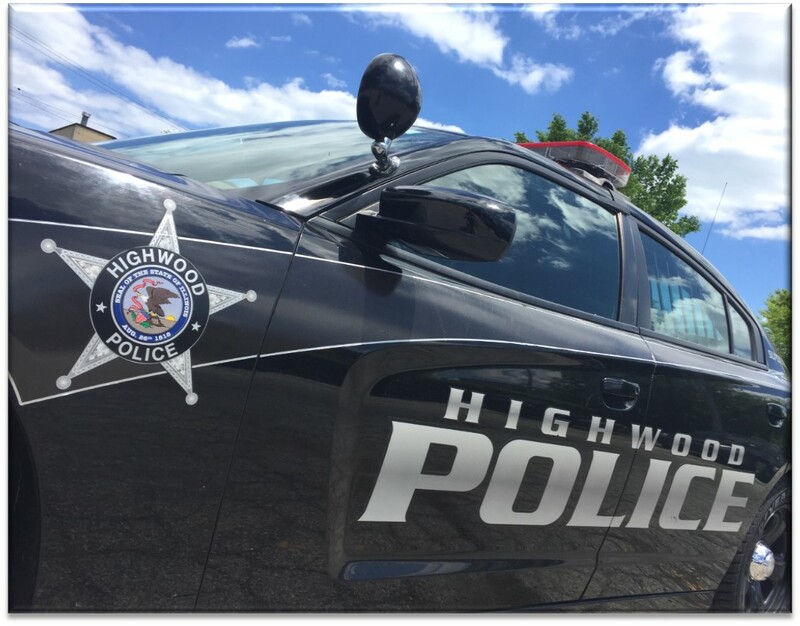 Telecommunications services are provided to the Highwood Police Department by the Village of Glenview on a contractual basis, which began in 2015. The Glenview Police Department’s Telecommunication Center provides state-of-the-art emergency 911 and non-emergency dispatch services to Highwood residents and businesses.